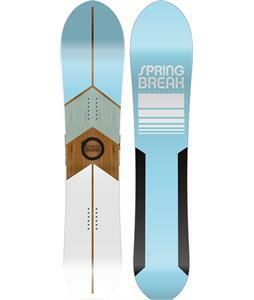 There is no reason to miss first chair again! 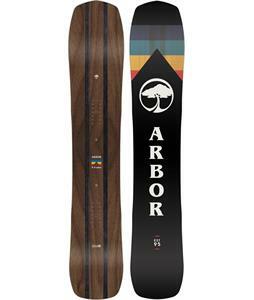 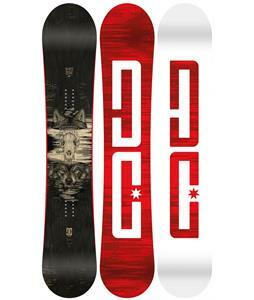 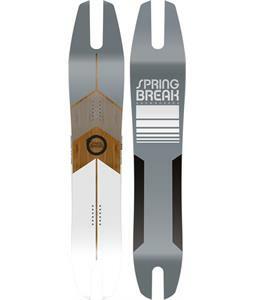 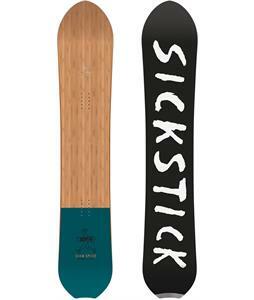 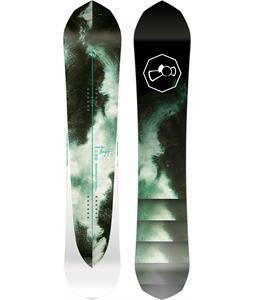 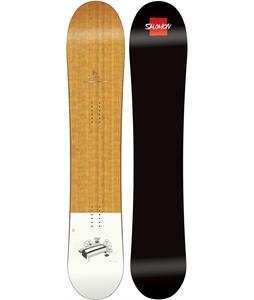 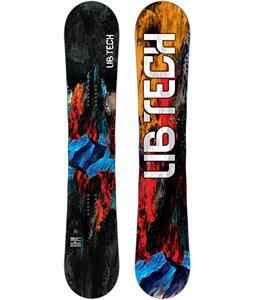 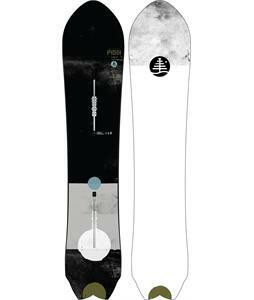 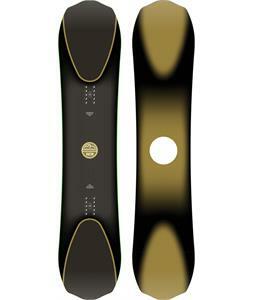 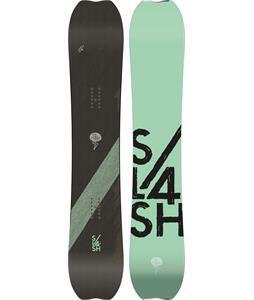 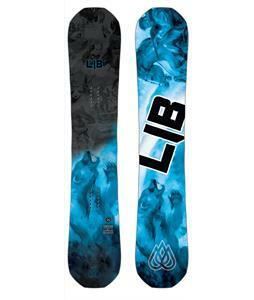 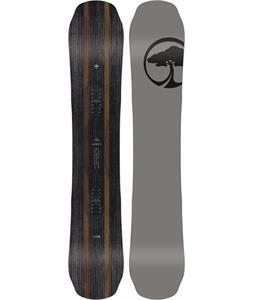 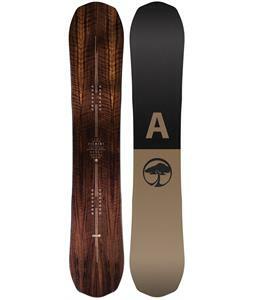 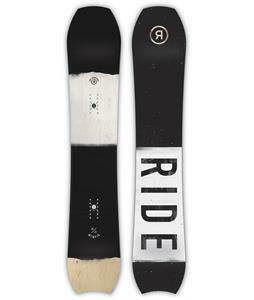 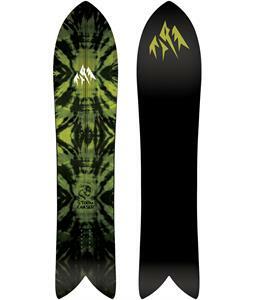 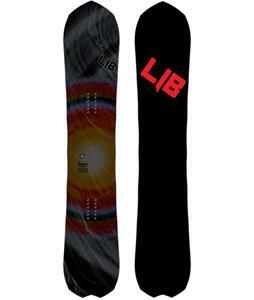 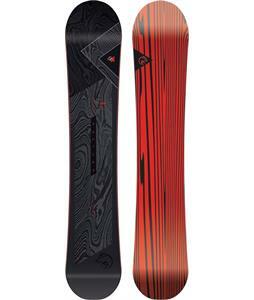 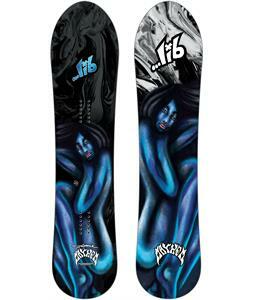 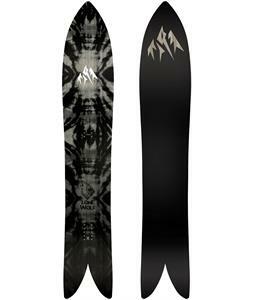 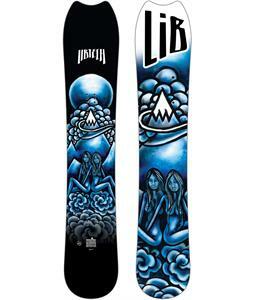 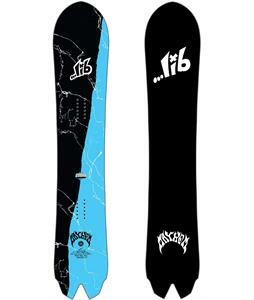 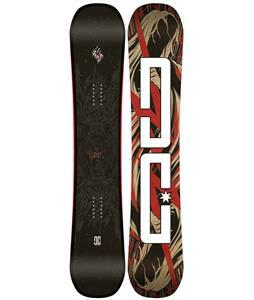 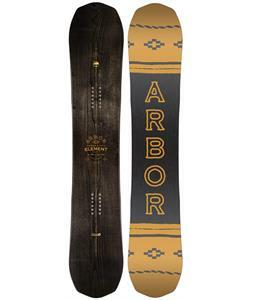 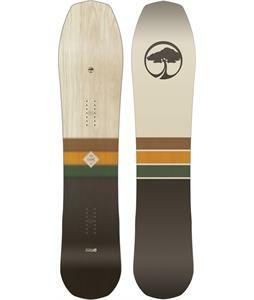 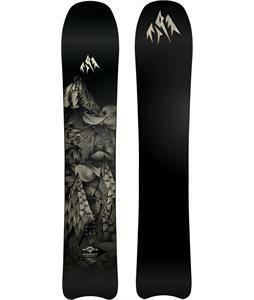 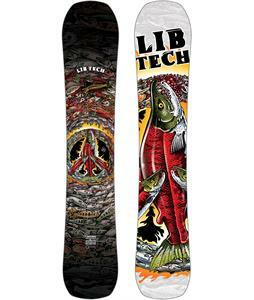 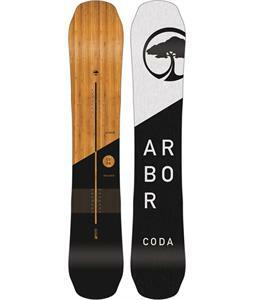 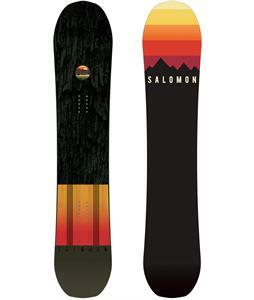 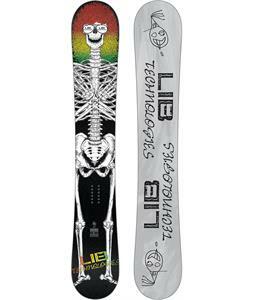 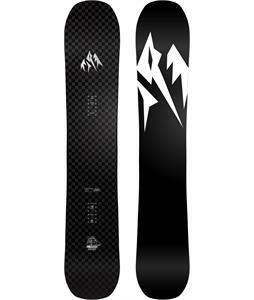 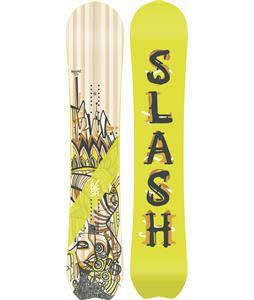 The House has the best selection of Powder Snowboards. 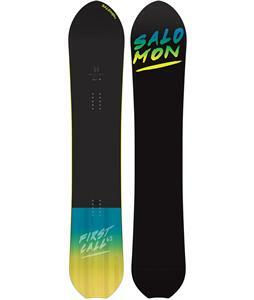 With up to 40% off gear and free shipping over $50, you'll have more time and energy to put into those first tracks! 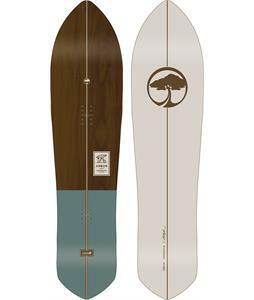 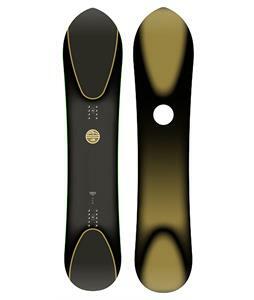 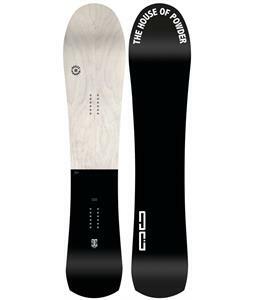 The House has proudly been serving you with over 30 years of great pricing, selection, and exceptional service and we will continue to do so with our incredible Powder Snowboards.